The Murchio family began to serve customers in 1896. 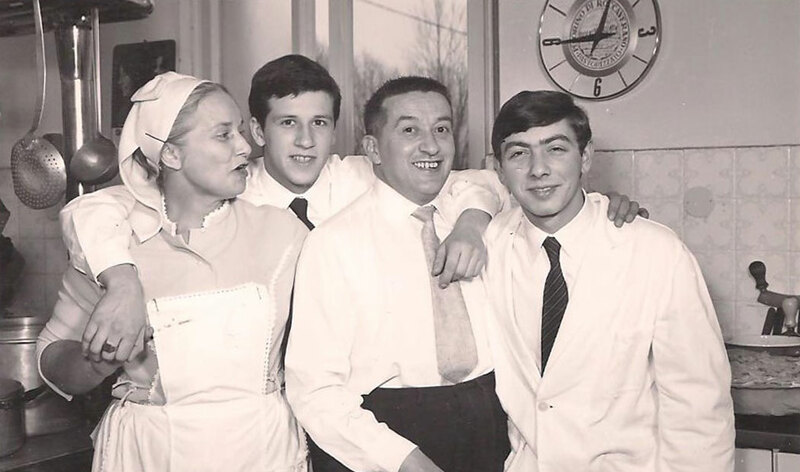 In 1960 my parents started to run the restaurant. With 14 years I already joined the business. 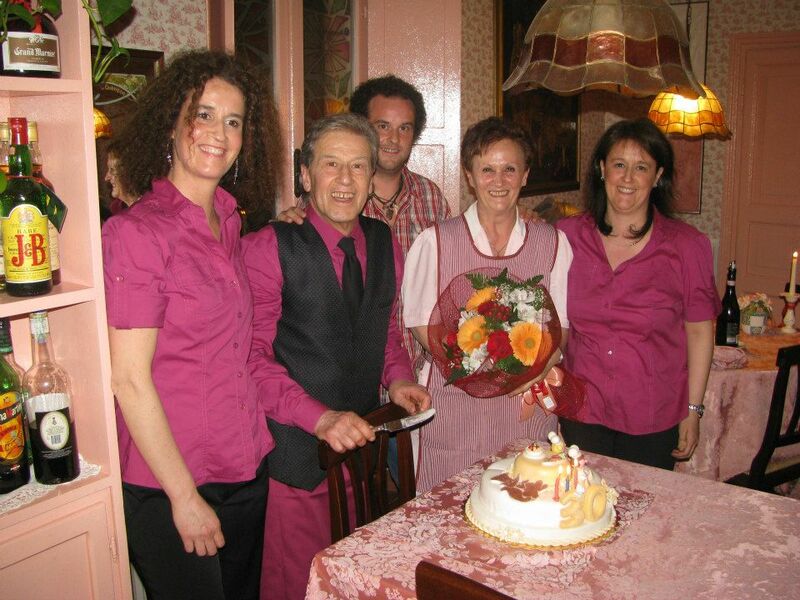 My father's dream was to have a small restaurant, that he called “bouquet”, where he wanted enjoy his dream job with his guests. Unfortunately he had too short a time to do it. Me and my wife Pinuccia are very proud to have been able to fulfill my father's dream that was also our dream: the Restaurant La Volpina. These days, Barbara, Manuela e Mattia joined the team of La Volpina, contributing with the freshness of new ideas. Mattia works in the kitchen. He's a trained cook and worked abroad. 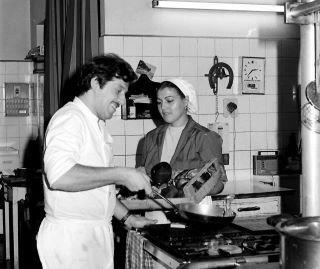 Working in other restaurants and with different chefs equipped him with a lot of creativity and innovative ideas. Our guests can enjoy them in many original dishes. Barbara and Manuela welcome our guests in the dining room with bright smiles and great service. Manuela is a connoisseur of wine and runs the wine cellar. She can recommend the best wines to accompany our dishes.